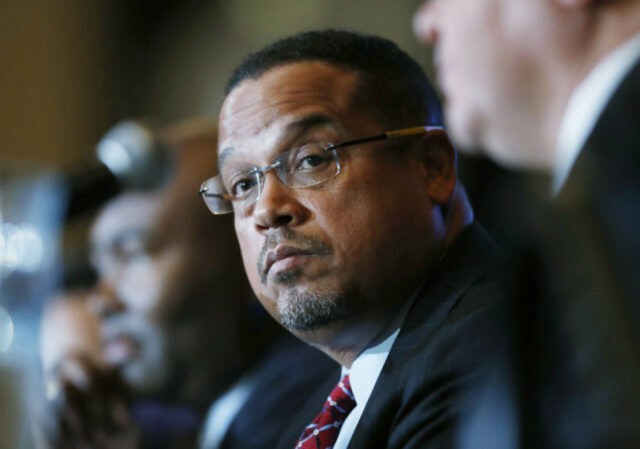 Rep. Keith Ellison (D-MN), under fire amid allegations of domestic abuse, revealed in a radio interview with WCCO Wednesday that he is considering stepping down as Democratic National Committee deputy chair to focus solely on his bid to become Minnesota’s next attorney general. “I need to put 100 percent of my time, energy, and resources into the race and my office, so it is something I am considering,” the Congressman said of his candidacy for Minnesota attorney general. Ellison’s comments come after Republican Minnesota Senate candidate Karin Housley called on the state’s current attorney general Lori Swanson to probe domestic allegations against Ellison leveled by Karen Monahan, the Democrat lawmaker’s former girlfriend. I’m calling for the Minnesota Office of the Attorney General to conduct an immediate investigation into the allegations of domestic abuse made against Keith Ellison. As the state’s chief legal division, the attorney general’s office can provide an impartial investigation into the serious allegations. Recent calls for a congressional ethics investigation, made by Keith Ellison and echoed by my opponent, amount to nothing more than political cover; Ellison will have left Congress by the time an investigation could be completed. He met with me at a coffee shop closer to my place that evening, before he ran for [Attorney General]. The conversation went straight to ‘Hey, you know, I noticed that you’ve been tweeting a lot, you know, about abuse and the #MeToo, and over months talking about your own [personal experience]. Are you going to keep tweeting about this? I don’t want to have to look over my shoulder all the time, wondering when you’re going to tweet something, and say it’s me’. 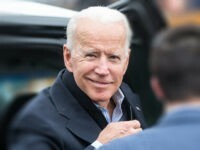 On Monday, the Democratic-Farmer-Labor Party in Minnesota announced it wrapped up its investigation into the accusations after concluding the allegations were unsupportable. “The investigation report, which was released today without our knowledge by someone outside of our organization, was unable to substantiate the claim of physical abuse made by Ms. Monahan,” a statement by DFL Chair Ken Martin reads.